Perfect chapters don’t just happen…I know that. 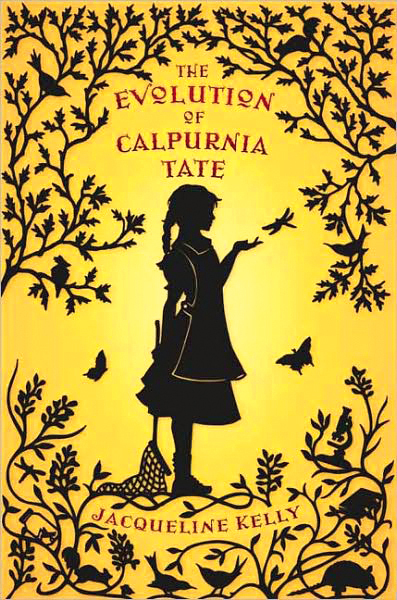 But I just finished reading one that I like to tell myself did—Chapter 3: “The Possum Wars” in Jacqueline Kelly’s The Evolution of Calpurnia Tate. The writer sat down one morning in her usual writing space, cup of tea or coffee at her side, cat curled sleepily near her feet. She opened her in-progress manuscript to where she’d left off the day before, took a deep breath, and wrote a perfect chapter. So, what makes it perfect? SPOGG (I kid you not) sponsors National Grammar Day (March 4), and the Grammar Girl website, which I’ve actually used in the past, and their blog is a hoot. Rooting around some of the lesser links brought up some lovely examples from church bulletins. Thank God for those church ladies with typewriters! Read and enjoy. ORIGIN mid 16th cent. 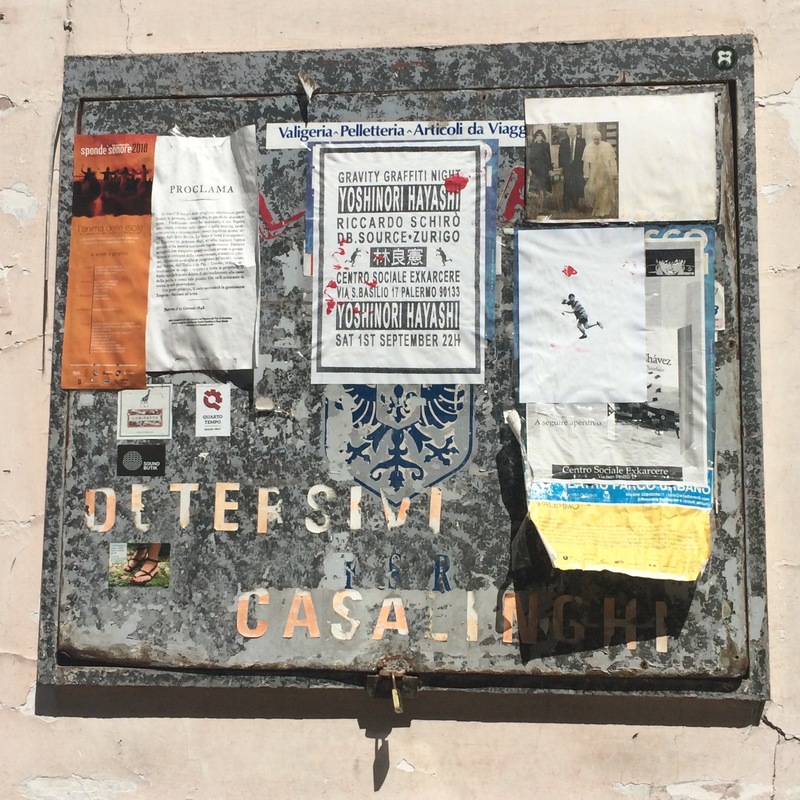 (in the sense [look again or repeatedly (at)] ): from French réviser ‘look at,’ or Latin revisere ‘look at again,’ from re- ‘again’ + visere (intensive form of videre ‘to see’ ). I’m beginning a final revise on my YA manuscript Chasing at the Surface in preparation for making it submission-ready for my agent. This is a story I began writing in 2007 and I’ve kept print-outs of each set that I thought was “finished.” Pulling the latest version out this weekend got me thinking about how often and how extensively we revise our work.